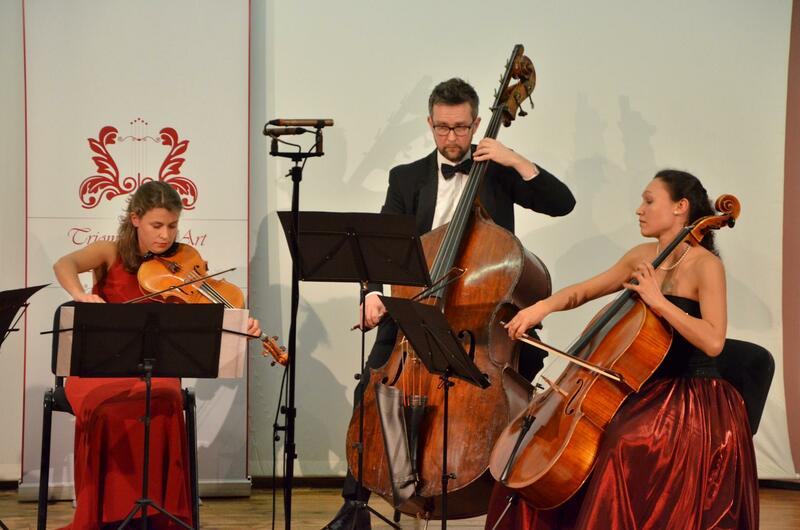 Do not miss the unique performance of the music Ensemble “International”. 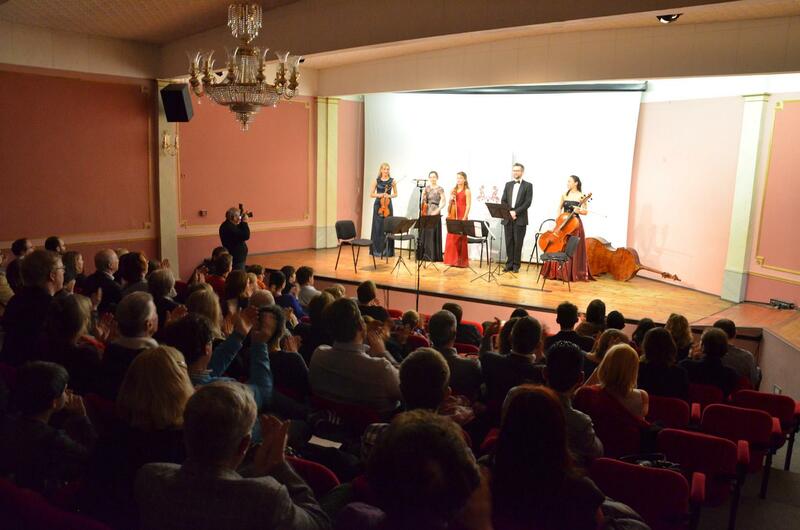 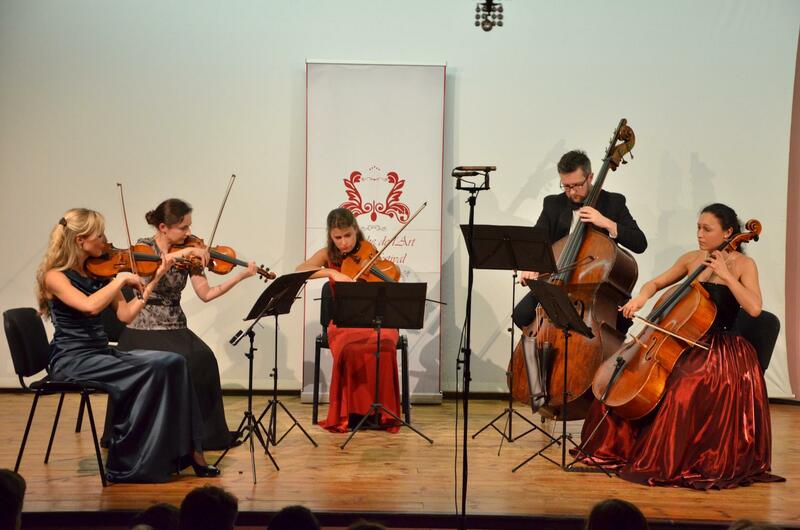 Julietta Kocharova and “Triomphe de l’Art,asbl” have pleasure to invite you to a concert of the music Ensemble “International”, which is composed of young and talented musicians from all over the world. 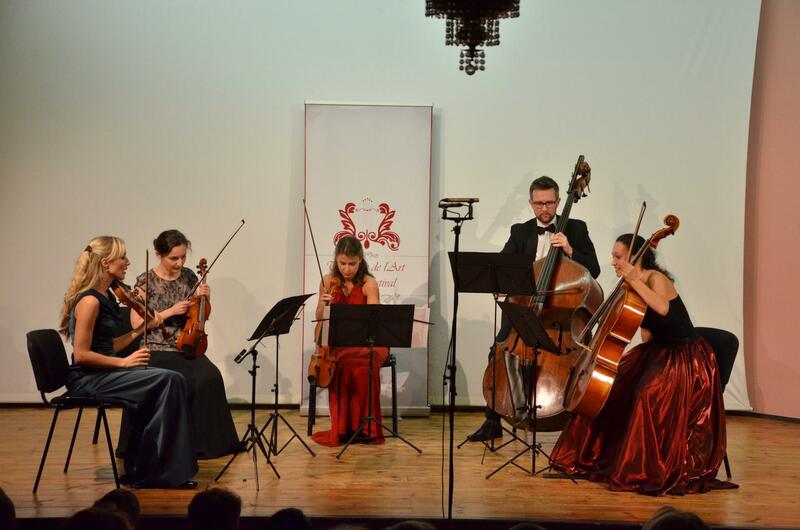 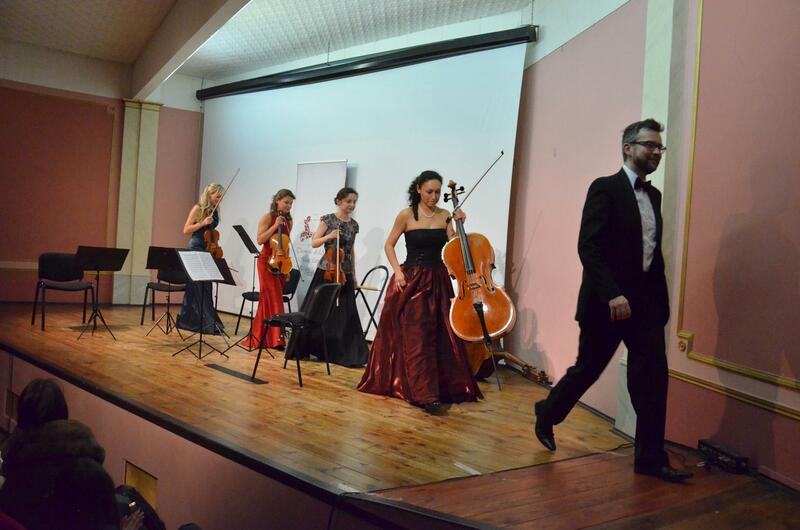 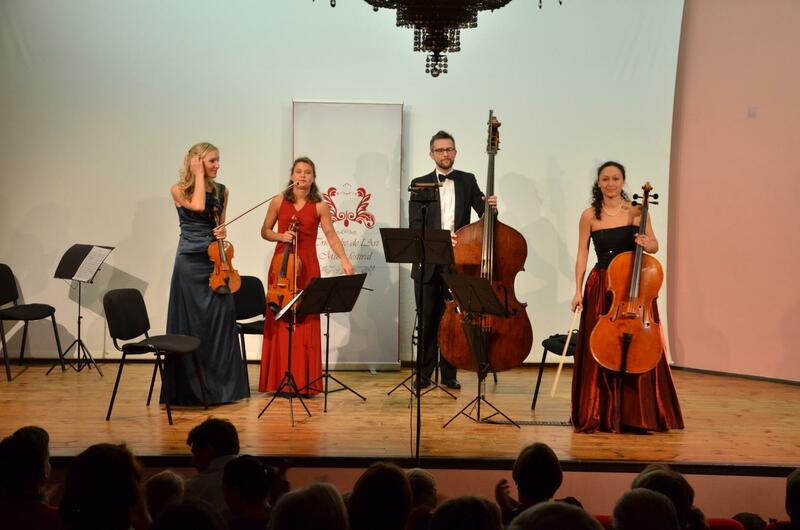 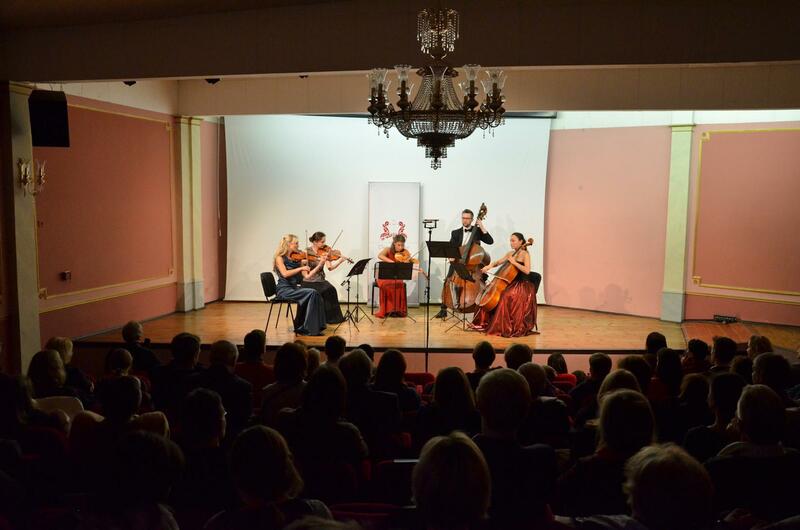 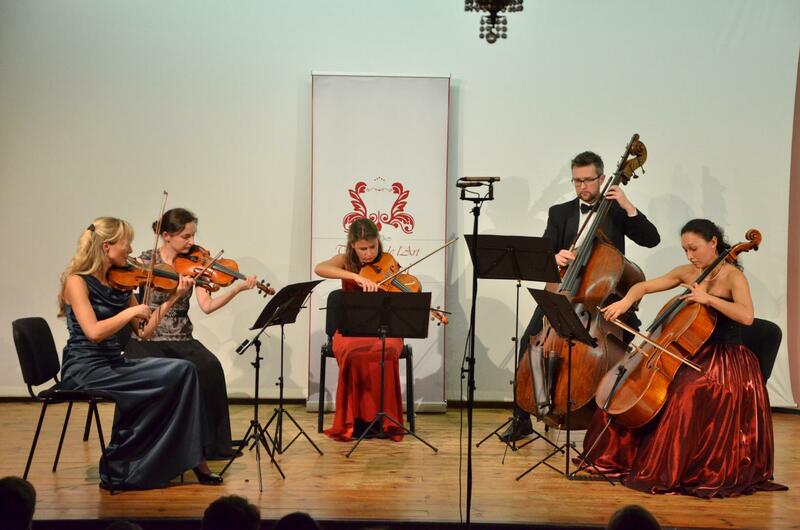 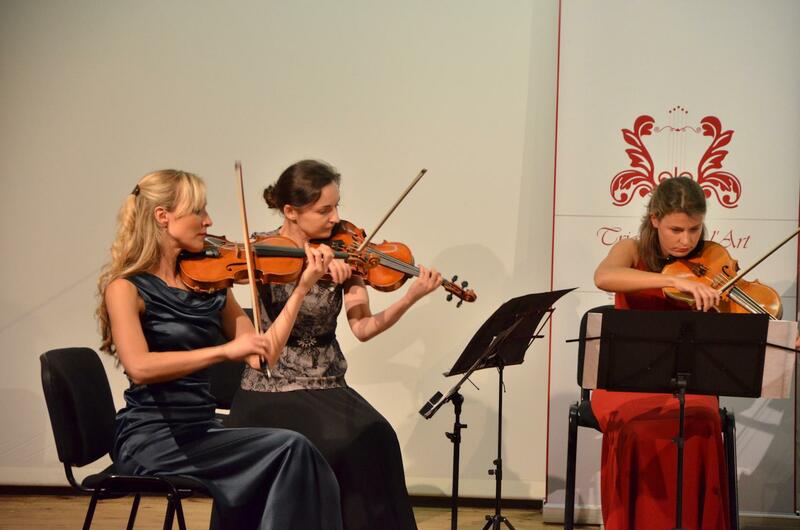 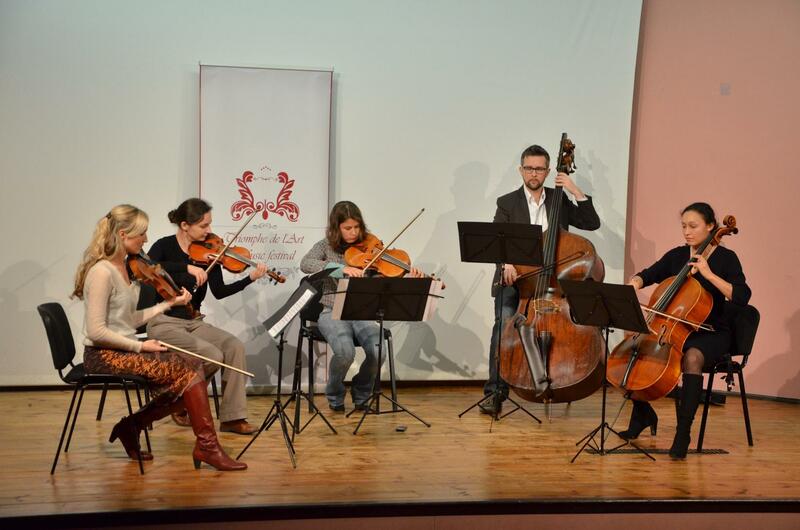 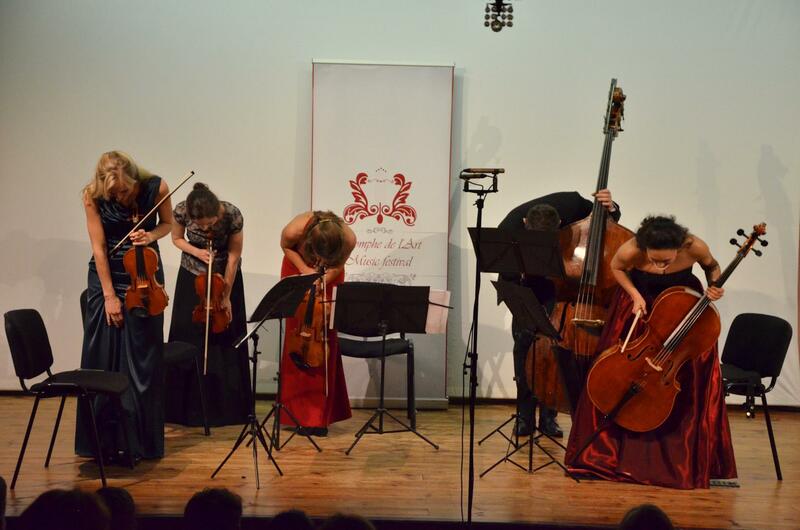 The group’s name shows the international composition of musicians (Jaroslaw Mroz, Maria Mudrova, Mara Mikelsone-Mahler, Natalia Tessak and Barbara Giepner ) from Belgium, Russia, Latvia, Italy, Germany and Australia.